There were 92 Hyde Park Harriers out parkrunning across 28 different venues this week. These included Bartosz Lewandowski who continued his tour of Warsaw parkruns with one at Park Bródnowski – being the first Hyde Park Harrier to run there. 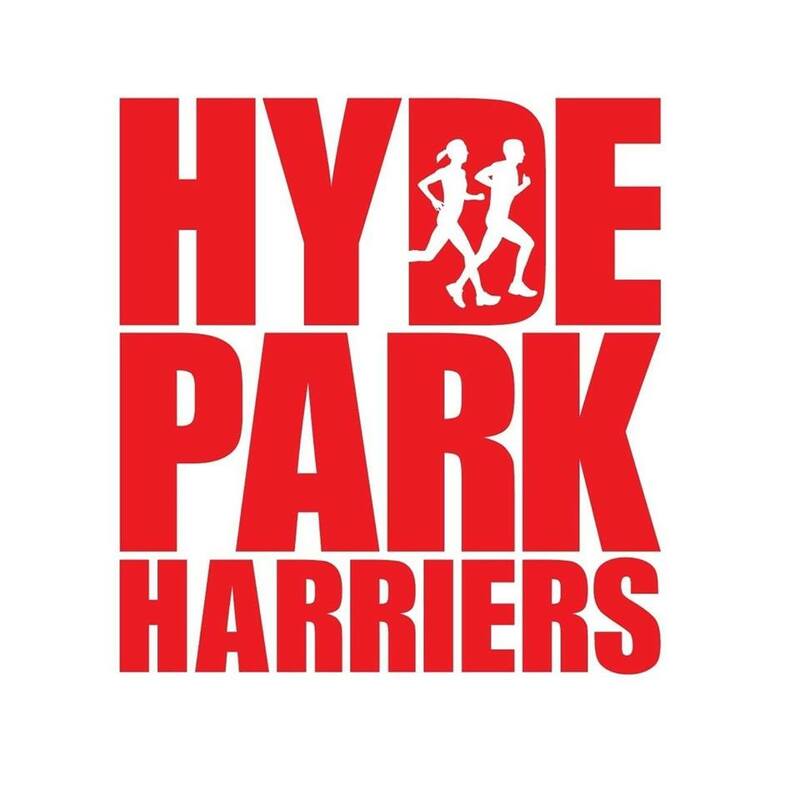 Three UK venues were added to the Hyde Park Harriers list of venues. These were Bryn Bach in South Wales by Tom Mason and Alys Griffiths; Preston Park (in Brighton) by Naomi Adkins; and 15 Hyde Park Harriers turned out at the inaugural event of the latest Leeds parkrun venue at Armley these being Tobias Adkins, Michael Bowen, Jane-Marie Bracchi, Curtis Parker-Milnes, Vicky Houghton, Mike Webb, Lorna Midwood, Chris Bracchi, Steve Brown, Manesha Chauhan, Claire Hougham, Sue Smith, Diane Aykroyd, Clare Mason and Delyse Forber. There were four Hyde Park Harrier first finishers. These were Michael Vargas at Woodhouse Moor in 17:26; Anna Stocks at Rothwell in 22:06; and a clean sweep at Heslington where Tom Thomas was first male finisher in 16:39 and Amy Young was first female finisher in 19:25. There were 11 PBs. These were by Conor Goold with 20:58 and Naomi Kellett with 22:12 at Woodhose Moor; Rebecca Gray with 22:09 at Bradford; Debbie Brown with 30:35 at Durham; Clare Evans with 23:11 at Rothwell; Adam Lomas with 17:49 at Roundhay; Caroline Sanders with 40:17 at Cross Flatts; Laura Edwards with 25:05 at Fountains Abbey; Cara Sass with 23:41 at Cleethorpes; John Hayes with 26:33 at Nostell; and Nichola Moreland with 20:51 at Heslington. Maika Ohno joined the parkrun 100 club with her run at Woodhouse Moor, following a lovely pre-run speech to the massed runners to thank them for welcoming her to the parkrun community and making her time at Leeds so good. Top Age Grade% by the ladies was 76.22% by Amy Young and for the men was 77.48% by Tom Thomas both at Heslington.